We have officially slipped into summer and it is definitely starting to sizzle here in South Florida. 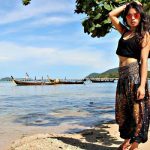 Now is the perfect time to update your wardrobe to look stylish but stay cool in the summer heat. Fresh Produce is hosting an event this week at all locations which includes excellent offers and a chance to win a beach getaway! 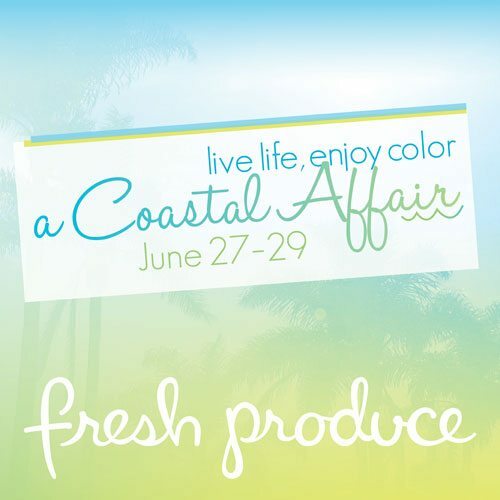 Fresh Produce, a leading apparel brand for women, is celebrating the coastal lifestyle with a three-day special event. For more than 25 years, Fresh Produce has drawn inspiration from the rich colors that leave women feeling confident and effortless style that reflect carefree beachside living. On June 27, all Fresh Produce locations will welcome shoppers to a kick-off reception to start the celebration with refreshments and in-store activities. Local author, Ashley Halil of Comin’ Across Grace, will be at the St. Augustine Fresh Produce store on Friday, June 28, from 12 – 2 p.m. to sign copies of her novel. Throughout the three-day celebration, Fresh Produce shoppers will save $25 on purchases totaling more than $125. 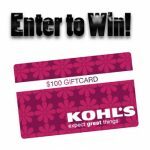 Shoppers can also enter to win a coastal escape to sunny Carpinteria, Calif. for a two-night stay in a charming beach cottage owned by Fresh Produce founders, Thom and Mary Ellen Vernon. I love their fun, styling clothing line and need to get a piece or two for the summer. I was so confused at first thinking it was real produce. I am such a hug fan of Fresh Produce clothing. I;ve never heard of this company but they have some really fun colors. Those were my thoughts too! Sounds great! I love Fresh Produce. I am a big fan of theirs – we always go when we are in FL! They have some cute stuff!! I love their clothes. I wish I had seen this earlier.. I love their clothes. Not only are they super cute they are super comfortable. I also like the quality of their clothes. They have some adorable stuff! Nowhere close to Florida, but their colors are really nice and the scream summer!